Probably the most unique fountain on the planet! Robinson Iron happily provided this gigantic piece for the city of Toronto thanks to the brilliant mind of architect Claude Cormier! 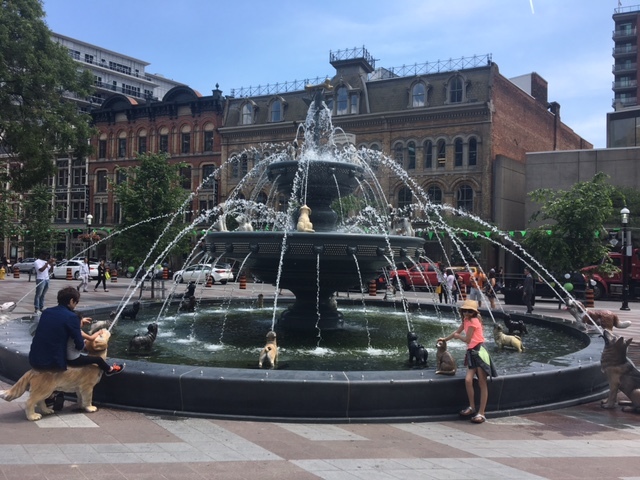 Great article here from David Hains detailing a few of the fountain’s hidden meanings… It’s a fun read!